The Community Coalitions Leadership Program is a series of community-based leadership trainings. These trainings are designed to build awareness and key leadership skills among students, parents, and educators. The purpose of these trainings is to build grassroots community capacity to fully participate in and help lead the work of The Promise. The CCLP trainings will focus on key skills to maximize participants’ effectiveness as community leaders, organizers, and change agents. Training topics will be finalized based on community input through listening sessions. All participants will receive a certificate after completing the program. 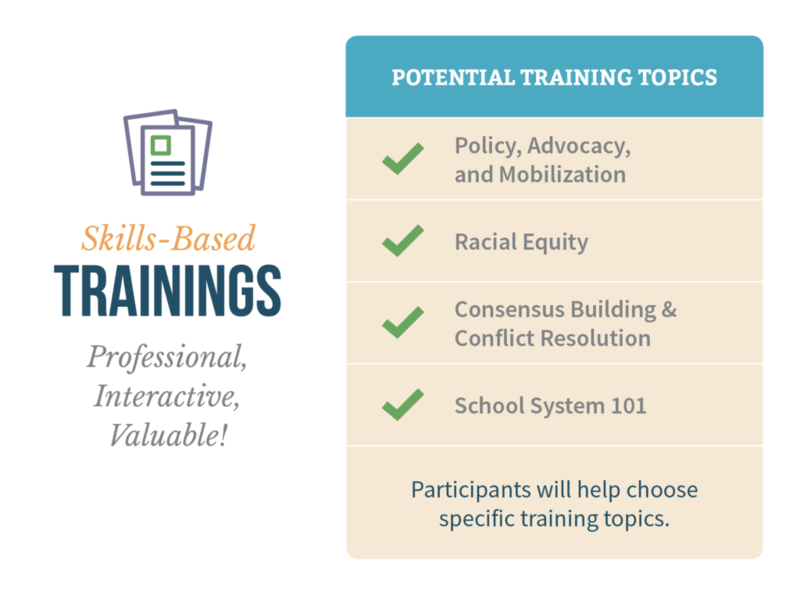 CCLP trainings have been designed to remove potential barriers to participation. 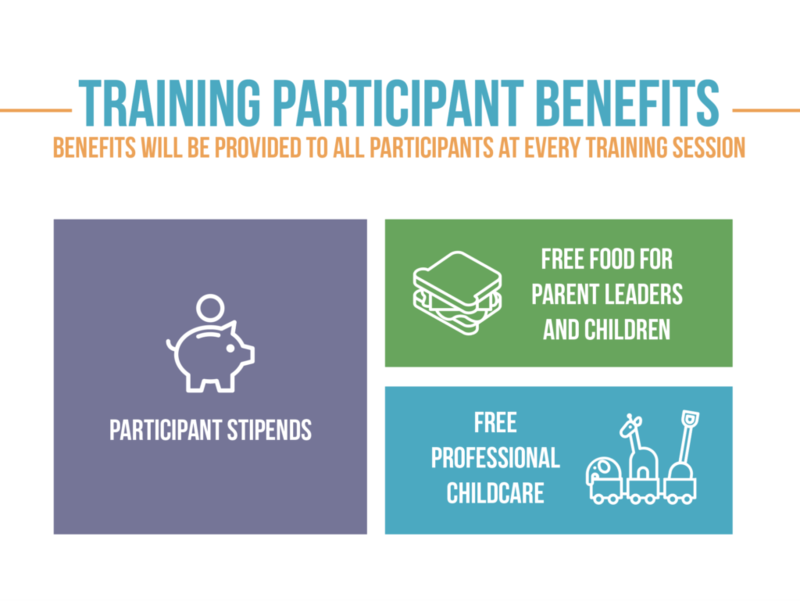 Participants at each training will be provided with a participation and/or transportation stipend, a free meal, and free childcare. Trainings are designed to accommodate a limited number of parents, students, and educators and are planned to kick off in Summer, 2019. For more information, or to get involved, contact Michael Barry at michael.barry@uwforsyth.org. 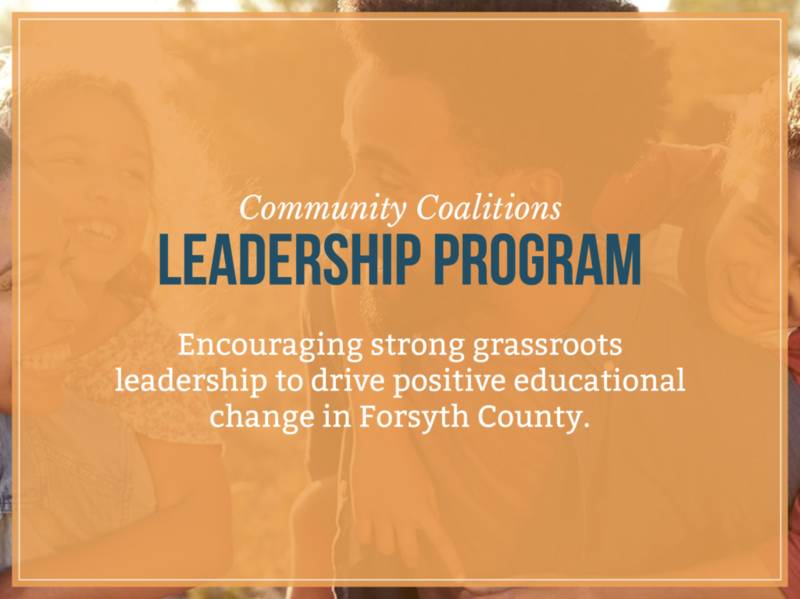 The Forsyth Promise is grateful to StriveTogether, whose funding has made the Community Coalitions Leadership Program possible. StriveTogether is a national nonprofit working to bring communities together around data to make decisions and improve results for kids. The Forsyth Promise is a member of the StriveTogether Cradle to Career Network, a national movement with a clear purpose: help every child in school and in life from cradle to career, regardless of race, zip code or circumstance. The Cradle to Career Network involves 10,800 organizations in 30 states and Washington D.C. Visit www.StriveTogether.org. The Cradle to Career Community Challenge is a grant program by StriveTogether that seeks to create local change to enable economic mobility. The goal is to strengthen and align the many systems, such as education, employment, health and housing, that shape opportunity for children and families in America.